I really should do a post introducing myself...I'll get around to it one day. 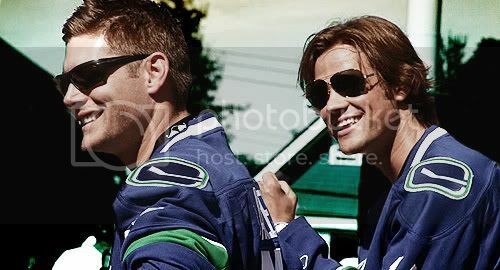 Suffice to say, I have an epic amount of love for SPN and Jensen Ackles, and I'm a tad crazy. No, seriously. That's all the warning you need. My amazing layout is made by appleleaf (with a few colour modifications made by me. 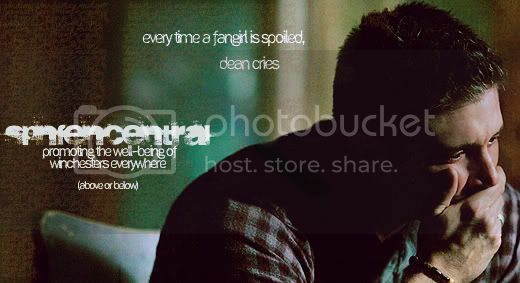 spnfencentral banners were made by me and are snaggable. 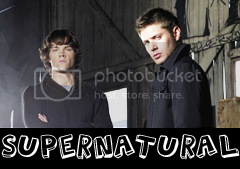 My header was also made by me, but isn't snaggable (considering it has my name on it lol).